ProSense technology® automatically weighs each load to provide a tailored cycle. 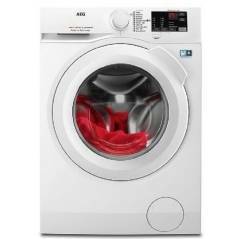 Sensors then adjust washing times precisely, ensuring optimum treatment for every garment. Your laundry comes out with that fresh, new feeling every time, plus you save water and energy. Certification, which is awarded to only the best machines. This means it's as gentle as washing by hand, using slower drum movements to look after your favorite sweaters. 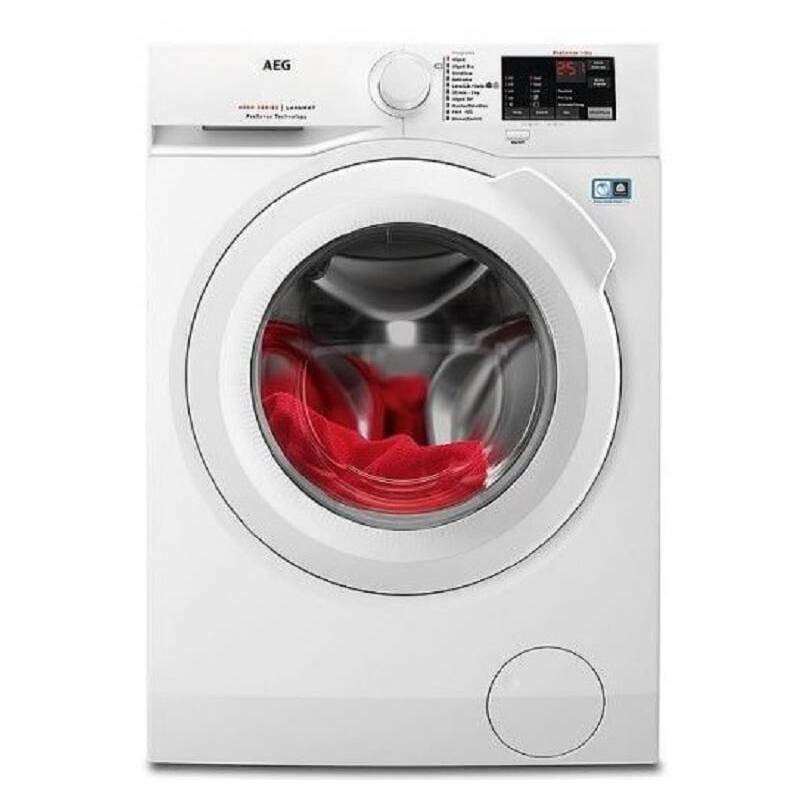 The Gentle Care drum machines gently care for your clothes and improve cleaning results while saving energy and water with the gentle design of the Gentle Care drum. With Time Saver you can reduce the cycle time by up to 60%. Perfect for clothes with light dirt and things you need quickly.